Puneet laid the foundation of Pratham Software (PSI) in the year 2000, with a vision of building a world class Software Company. Pratham Software (PSI) is a leading provider of software services in the areas of Software Product Engineering, Business Process Management and Analytics. It caters to the technology needs of Start-ups, SMBs and Fortune 500 companies and its current customer base is in USA, UK, Canada, Europe and Australasia. Sumeeti is the co-founder of Pratham Software (PSI) and has over 16 years of leadership experience in the ICT industry. Under her leadership, Pratham Software (PSI) has realized its potential, expanding the service portfolio for newer markets and segments. 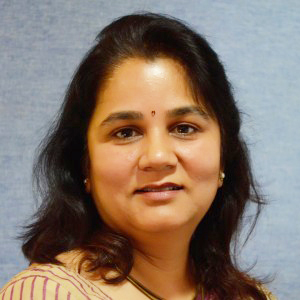 She has conceptualized and built new competencies for Pratham Software (PSI)’s business processes in the areas of ISO processes, quality, customer satisfaction and over all administration. She has also started and built voice and process based solutions for the travel industry. 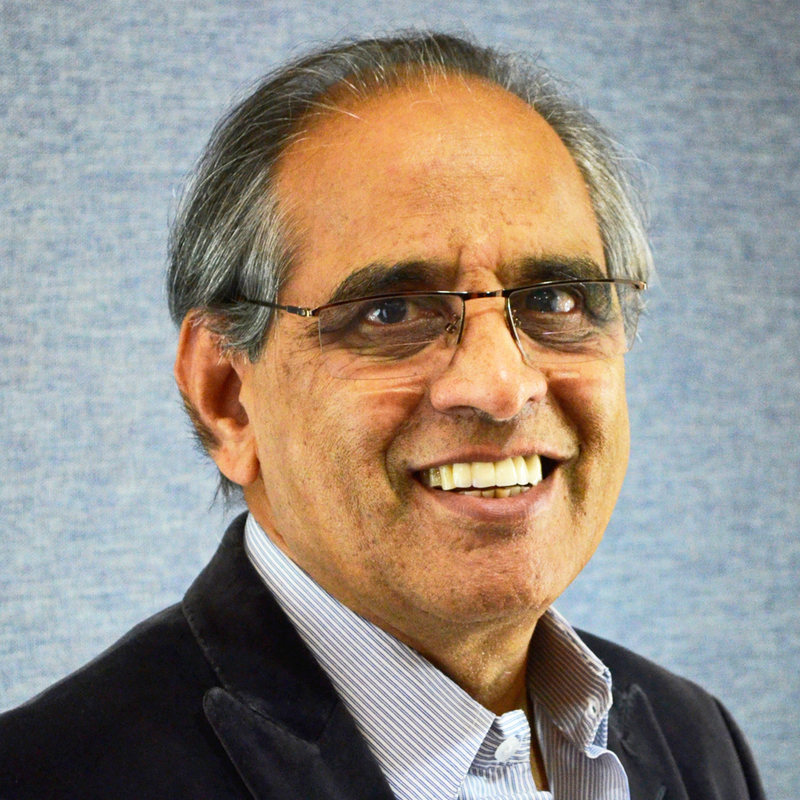 Gulab Sharma is the President at Pratham Software (PSI) and is currently heading PSI USA. He is a visionary IT transformational leader with over 26+ years of industry experience. He has transformed and guided Pratham Software (PSI) to generate sales and deliver quality applications to our customer base across globe. He considers excellence in service quality and customer focus are the key to growth in business. Our attitude towards others determines their attitude towards us and this stimulates Gulab to have a strong customer focus. 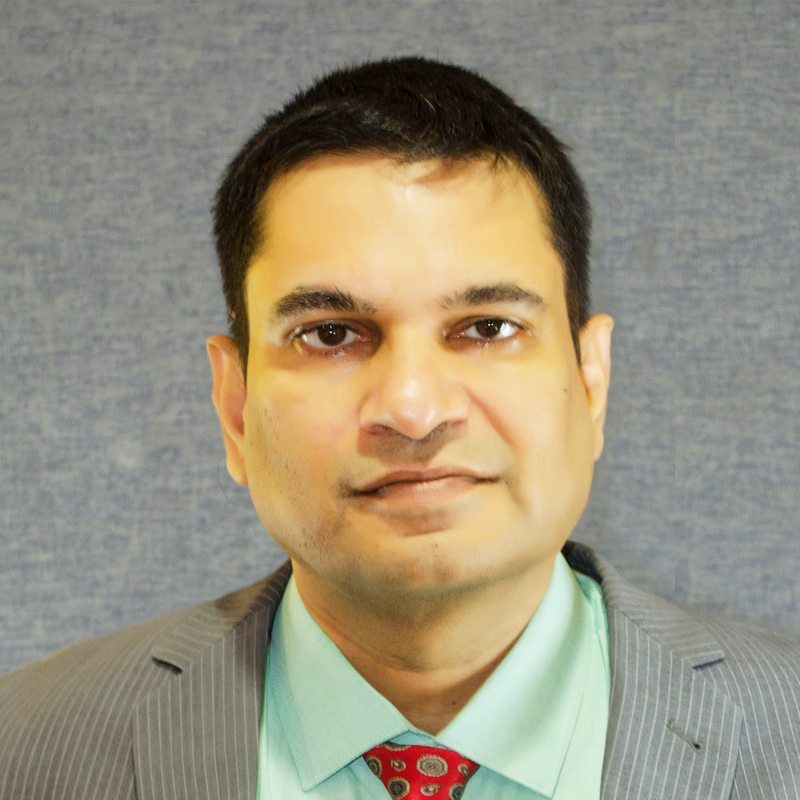 Sameer is responsible for combining PSI’s strategic direction with the core operations balancing demand, supply, delivery, and operations to accomplish the performance expectations. A thought leader on the intersection of technologies and business value in emerging technologies, he is known for ‘delivering value’ to the customers. He has spearheaded large strategic engagements across industry spectrums including Telecommunication, Banking & Insurance, Travel, Media, and Healthcare etc. 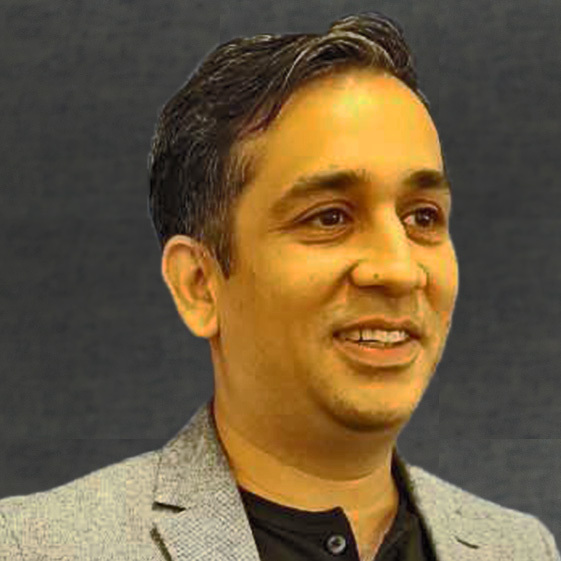 An IBM alumnus, Sameer has played several roles in strategy consulting, technology architecture, engagement management, and scaling up the practices. He managed large & complex Digital Transformation engagements at IBM Global Business Services. 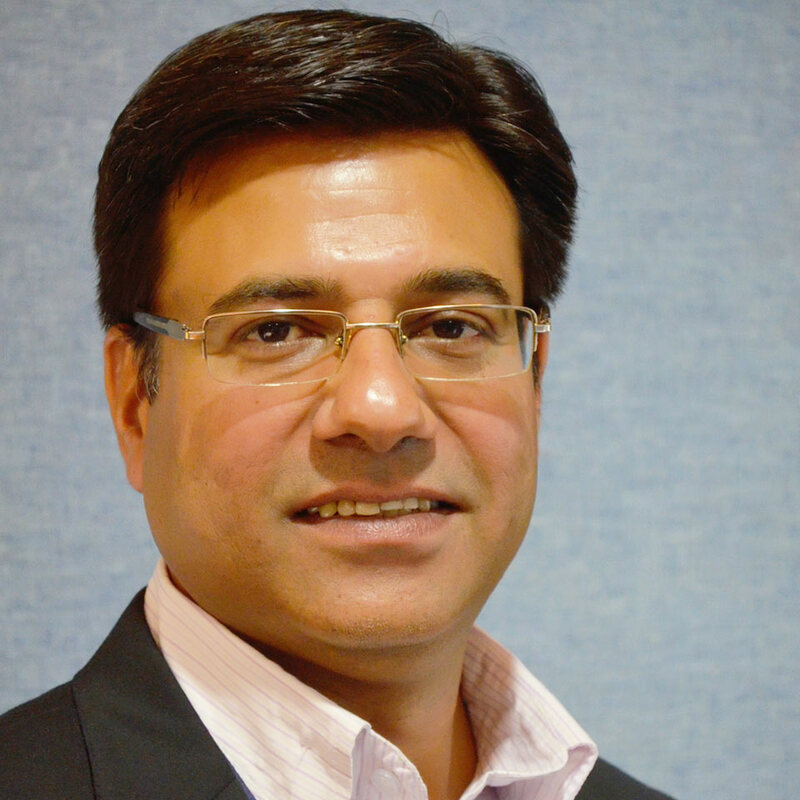 Prior to IBM, he has worked with Satyam Computer, Ranbaxy Research, and Mahindra Consulting. 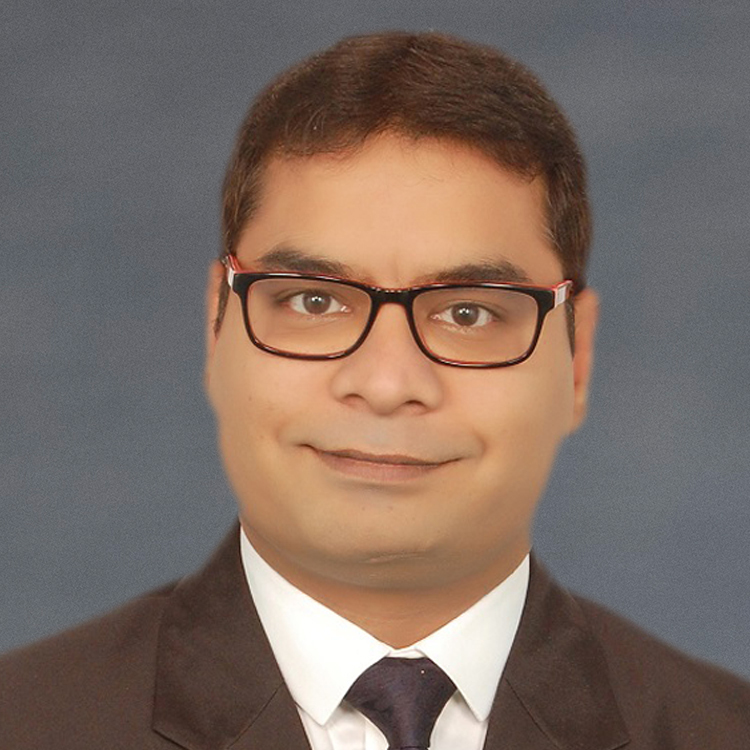 Sameer holds a degree in Engineering and has authored many papers on digital payments, customers experience, bioinformatics, and productivity framework. He has been working in software & consulting industry for around two decades. And during this course, he has traveled and worked across the continents. Sameer enjoys playing Tennis and Trekking in his leisure time. Munish is an expert in international business strategy who has dedicated his career to help companies drive sustainable growth by adopting and implementing customer-centric strategies. His role in PSI is devoted to execution of organization strategies, strategic partnering and market development. He is responsible for key accounts acquisition, nurturing and continual growth for the organization. Munish is responsible for PSI’s business strategy and client engagements across countries throughout Australasia, EMEA, and the Americas. 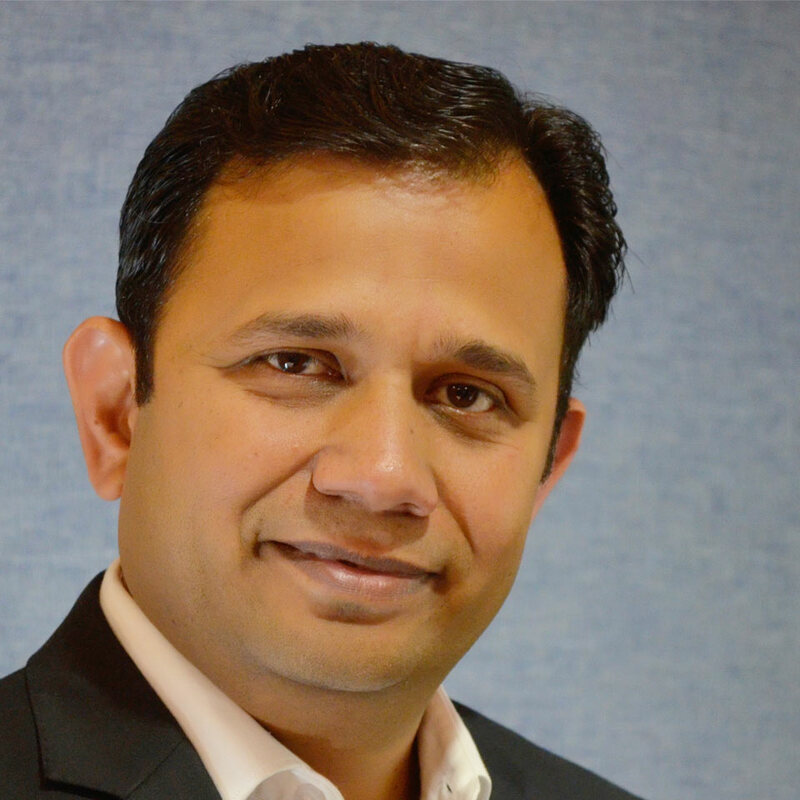 Lalit has over 16+ years of strong experience of managing diverse projects. He is effective, well skilled and experienced in different aspects of program execution. He has long experience in estimation, proposal drafting & complete systems development lifecycle from inception, design, construction & testing through to final delivery & support. Lalit has worked with clients in UK, Germany, USA and India across a number of sectors including BFSI, Analytics, Risk & Compliance & Social Media. He is decisive and result driven, uses initiative to develop effective solutions to problems. He is responsible for delivery, project/program management, relationship management, managing customer expectations & cost management. He has helped Pratham Software (PSI) to deliver large project(s) as an experienced leader of multi-cultural/multi-disciplinary teams. Over the years he has been instrumental in developing JAVA and BPM teams at Pratham Software (PSI). Under his guidance, the teams have delivered some of the biggest and most complex projects in the respective practice areas. He introduced new processes to increase productivity, quality of work & reduce dependency on individuals; he has also advocated the need for providing customer centric solutions. 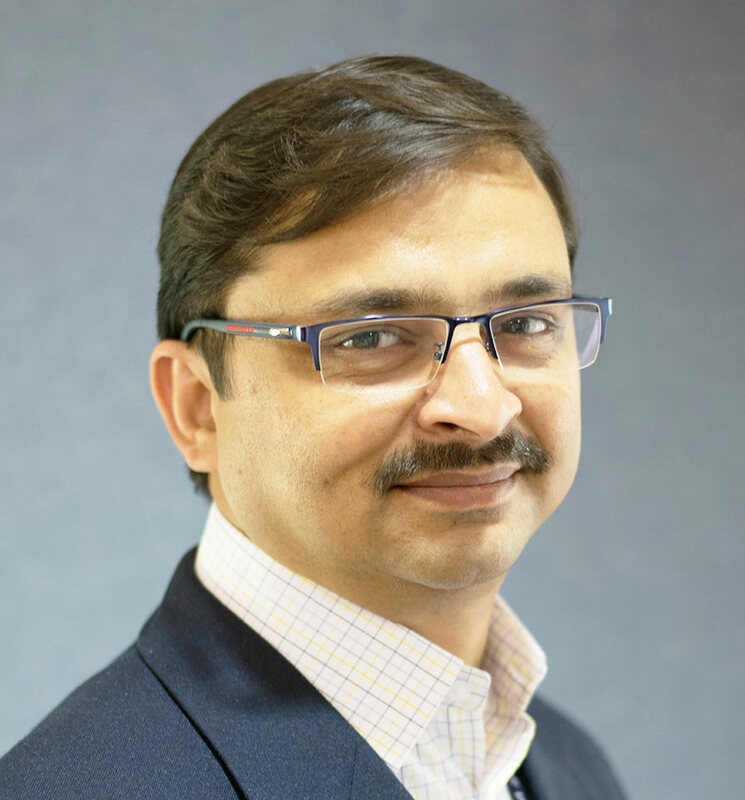 Prior to Pratham Software (PSI), Lalit has worked as a consultant in a MNC where he was a part of core team to deliver strategic solutions for UK government. There he was instrumental in developing strategic Java based technical solutions and managing team. Coming from strong technical background, he has a strong experience in design strategies. Lalit holds an Engineering degree in Electrical from NIT Rourkela and also postgraduate diploma in Business Administration from IBS Calcutta. He is also a PMI certified Project Management Professional. Outside his busy schedule, Lalit enjoys playing Cricket and Badminton and is a keen reader. Suvigya has over 20 years of experience in multi-functional areas with specialization in project/program management. His long experience in delivering enterprise class applications is evident with his precise estimations, efficient project management and people management skills. He has strong experience in creating robust architectures while deploying agile methodologies like eXtreme Programming (XP) and SCRUM etc. He has managed end-to-end SDLC while delivering client server applications; Web based portals, SaaS based and ERP applications. Suvigya has experience in delivering solutions in Healthcare, Logistics, Human Resource Management and Financial Accounting. He also has wide expertise in managing the development of entire Quote-to-Cash Modules of ERP applications. In recent years, Mobile Technologies has grown in popularity & strength. Mobile apps are now an integral part of any application. Suvigya has ensured consistent skill improvement within the Mobile Technology Expert Group in Pratham Software (PSI). As a result, we have a sound team in mobile development which includes Native app development using Objective C, SWIFT, Android SDK and Xamarin. Apart from Mobile technology, Suvigya is also looking after new technology areas for exploration and future investment. He has shown the capabilities to build the team from scratch and take it to a viable and stable team. Before joining Pratham Software (PSI), Suvigya has worked for over 11 years within the IT Industry with his responsibilities spanning from heading the IT departments to being part of the top management. Suvigya is a Science graduate with a post-graduation degree in IT. Suvigya is a Microsoft Certified Professional and an ISO 9001:2008 certified auditor. Being a sports enthusiast, he likes to play cricket and badminton. He also likes listening to music and researching on latest IT Trends and developments. Punit has over 16 + years of IT experience in Project Management, Database Design and DevOps along with Solution, Strategy Development & IT Implementation. With expertise in Microsoft and Networking technologies, Punit has also extended his expertise in open source technologies during the last 8 years. As AVP Projects, he is responsible for account management and new business development. 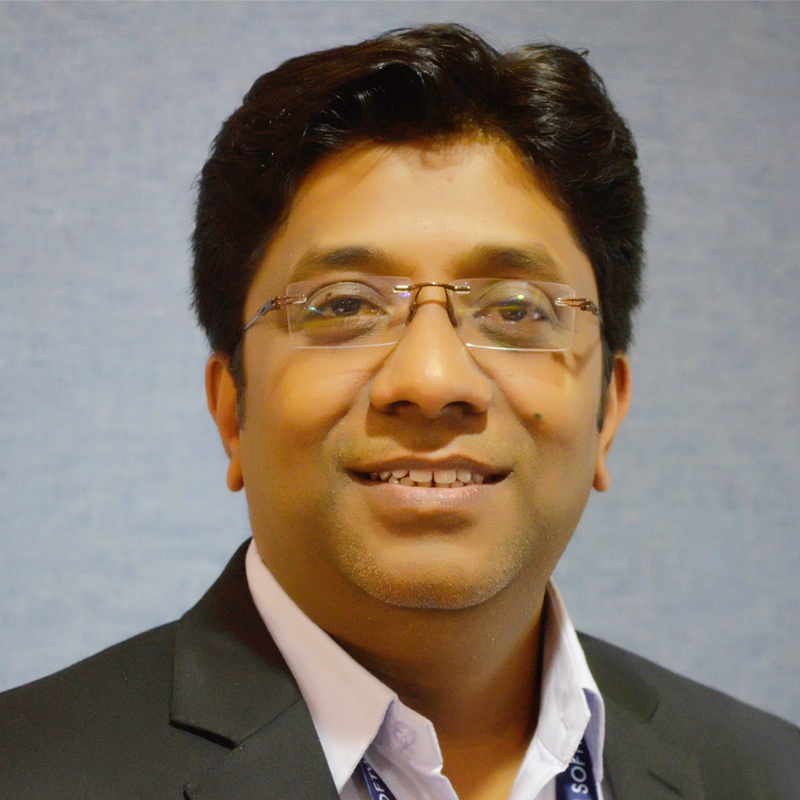 With his experience in overseeing projects at Pratham Software (PSI), Punit provides leadership to company-wide administrative information technology support and network services. Punit holds a post graduate degree in Information Technology with a background in Economics and Public Administration. Punit is a Microsoft Certified Professional and also holds certificate from IIM Bangalore for Innovation and Information Technology Management. He is an avid traveller and is also involved in various games like Table Tennis, Cricket and Scrabble. Punit is also a passionate reader and loves to experiment with various types of cuisine. Sonal’s dynamism is reflected in distinguished employee engagement; synonymous to Pratham Software’s culture and her long association with the firm as a self-motivated Human Resource Leader. It is her firm conviction that People are the most valuable asset of any organization. Her modus operandi channelizes individual strengths onto a unified corporate trajectory. She holds a postgraduate’s degree in Management and has over 16 years of experience in Software and Healthcare Industry in the realms of Talent Acquisition, Talent Management, Talent Development, Resource Planning and Quantified HR Delivery Systems. Accomplished yet modest, she possesses strong HR acumen with a dash of strategic delivery approach. She admits that she is able to spot few scornful expressions due to her bold, innovative and ‘Test and Learn’ approach but she never compromises with quality. She spearheads the Learning and Development initiatives in the company and explores new ways of creating, developing and imprinting positive impression with a focus of making Pratham Software, as the brand with best HR practices. She actively participates in various industry-academia programs organised by government bodies and educational institutes. 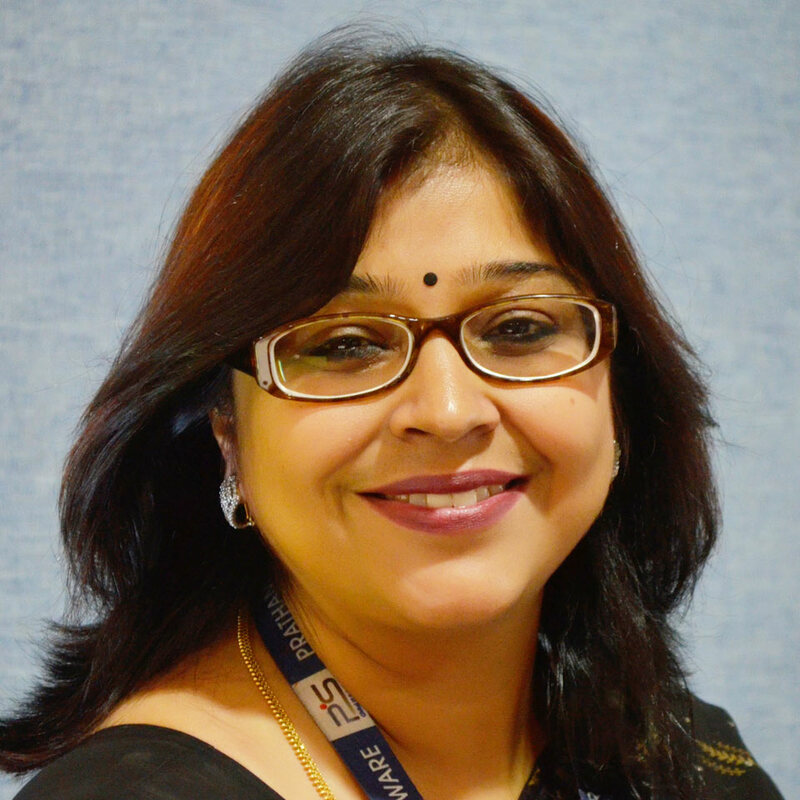 She interacts and guides the students about emerging trends in IT industry. Sonal has been an enthusiastic panelist in various HR and IT conferences where she bonds over her experiences and insights on the subject with the fellow practitioners and budding managers. Sonal has also been awarded amongst the 50 Most Influential HR Tech Leaders, held at World HRD Congress 2016. With over 15 years of multi-disciplinary and cross functional experience in different industry segments, Manoj has extensive experience in handling critical strategic issues, budgeting, financial planning & analysis, developing & implementing processes, operations & maintenance of infrastructure. He regularly interacts and liaises with senior bureaucrats and various external bodies. His responsibilities include managing the finance & administration activities at organisational level. A highly committed professional, Manoj has converted company vision & policies into realizable business objectives. He has introduced several cost-effective measures in the admin and operational domains. He has proven track record of providing excellent services to ensure customer delight. Prior to joining Pratham Software (PSI), he has successfully executed and managed various steel and power projects. He possesses extensive experience in procurement, techno commercial interfacing, tendering, budgeting, vendor development & project management & monitoring. 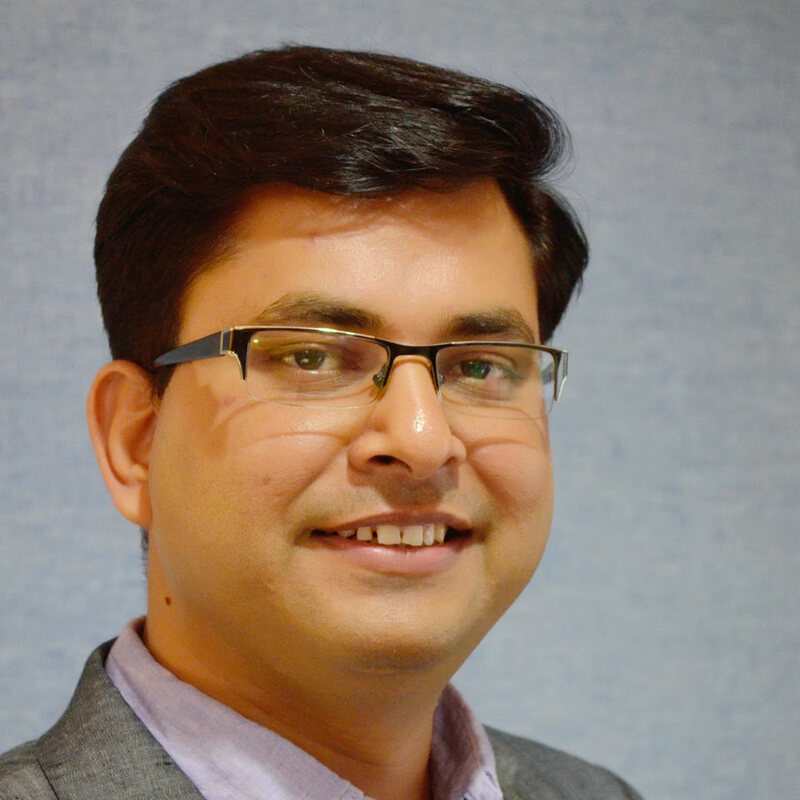 An engineering graduate with post graduate management diploma in Finance, Manoj continuously strives to improve the work environment and other administrational activities. He has participated in numerous conferences and seminars on IT Infrastructure. Manoj, a spiritual person, likes to visit holy places and spend time with friends & family. He also regularly reads books to provoke his thoughts and get inspiration. A sports addict, he likes to play outdoor games. Ashish has over 11 years of experience in IT Industry in multiple areas with specialization in Business Analysis and Analytics. He has strong experience in Program and Project Management. His biggest strengths have been Business Problem Solving, Team Management, Proactive Approach and Customer Expectation Management. He has great leadership skills. Ashish has played a pivotal role in establishing the Presales Department and Business Analysis Practice in PSI. He is now leading our initiative of expanding in the field of Analytics. Apart from Business Analysis, he is a certified Data Scientist specializing in Supervised Machine Learning. He is also an expert in Data Engineering and Data Visualization. Ashish is B-Tech from IIT Roorkee and he is a certified Professional Scrum Master and has vast experience of managing Agile Projects. In his free time, Ashish loves to watch Cricket and Lawn Tennis. He likes playing Cricket and also likes to dance.